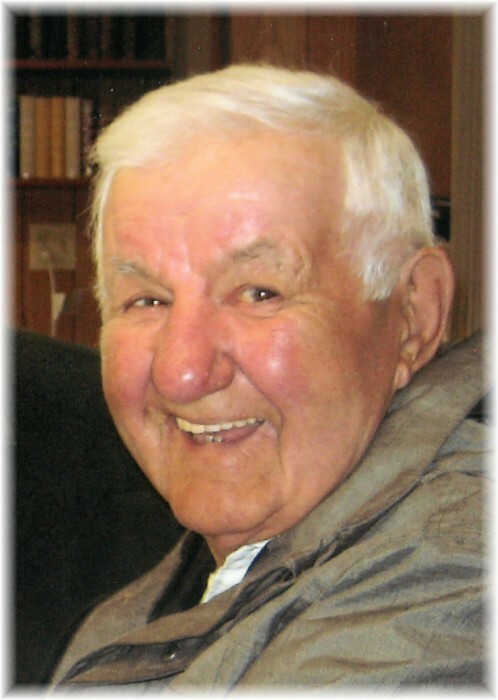 Peacefully after a long illness with bladder cancer, Joe passed away at the Dauphin Regional Hospital on April 6, 2018 at the age of 80 with his family at his side. Joe was predeceased by his parents Frank & Bernice Berezowski, his brother Ed and sister-in-law Mary. His brother-in-law Dennis Shymkiw, daughter-in-law Bonnie Berezowski, niece Cheryl Mack and his in-laws Mike & Margaret Stratuliak. Left to mourn his loss is his wife Arlene, sons Brent & Garry (Treasure), daughters Sandy (Phil) and Lynn (Miles), sisters Joan Shymkiw and Marion McKay, 8 grandchildren, 2 great grandchildren and brothers-in-law Nestor Stratuliak and John (Wendy) Stratuliak, many cousins, nieces and nephews. A memorial service will be held on Saturday, August 11, 2018 at 2:00 pm from Sts. Peter & Paul Ukrainian Catholic Church Hall with Rev. Father Yaroslav Strukhlyak officiating.